4 Mile Rd, Runyon Grove Rd, Seattle Slew Dr, Beckah Dr, and Reba Rd. Some property owned by Scott Moores, V.K. Tudor, Thomas Williams, Roger Short, Albert McLuren, and Blackburn Short. 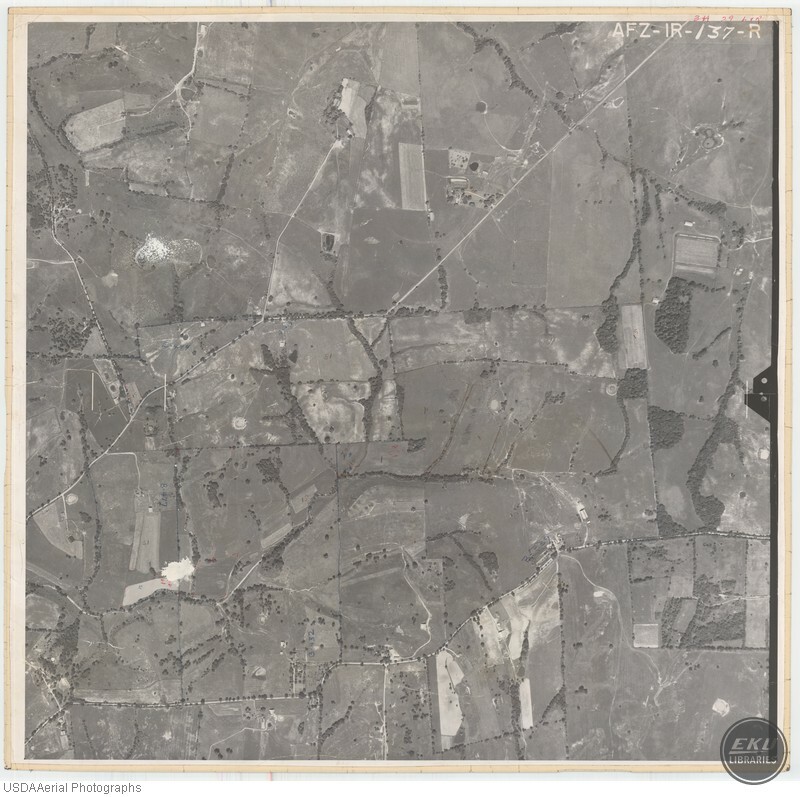 USDA, “East Madison County, Northeast of Richmond,” Digital Collections, accessed April 19, 2019, https://digitalcollections.eku.edu/items/show/812.